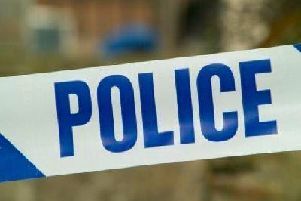 A man has been left with a facial scar after being attacked with a glass in a Banbury bar. At around 11.30pm on Saturday 16 March, the victim received a serious wound to his face in the assault in Also Known As in Parsons Street. The man, 30, was taken to the Horton General Hospital in Banbury for treatment before going to the John Radcliffe Hospital in Oxford for plastic surgery the following day. He has since been discharged. A 29-year-old woman from Coventry was arrested on suspicion of causing grievous bodily harm and released under investigation. Detective Constable Bryan Groves said: “As a result of this assault, the victim has been left permanently scarred. “There were a number of people inside AKA at the time, many of whom would have seen this assault. I would like to speak to anybody who witnessed the incident. “I am asking anybody with any information to call the 24-hour non-emergency number 101 quoting reference 43190081245.